Settle down. There’s no need to panic. We are not getting into a different line of business. Engineering is still our forte. But one can’t ignore the rapid rise of dating/matchmaking apps in the past decade or so. How do I know? You’d know too if you had a bunch of millennials in your office! 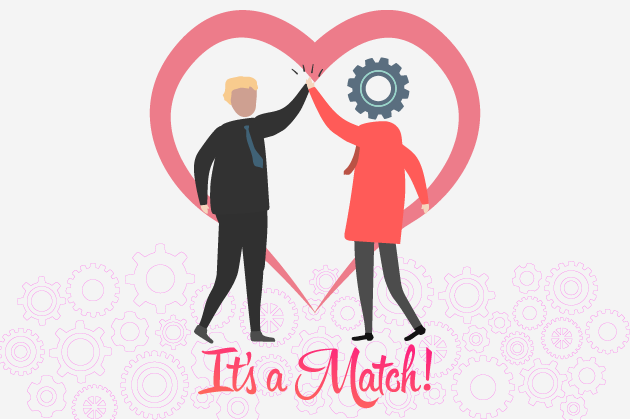 The premise of all such matchmaking apps is to use software algorithm to “match” you with someone who will likely be compatible. A lot of these apps use data like age, height/weight, education, interests, beliefs and looks among other things. 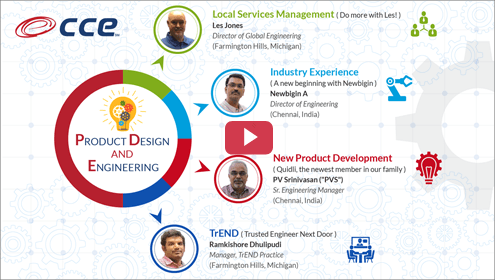 Brief bio: Engineering product development is our passion. Our ability to keep up with the latest TrEND(s) has been the key to all our successful relationships. But we love our tech too! Interests: Our interests are wide ranging starting from semiconductor equipment, industrial machinery all the way to woodworking consumer appliances and everything in between. We excel in mechanical and electro-mechanical design, drive-control mechanisms, electronics with sensors, fluid flow, energy optimization etc. 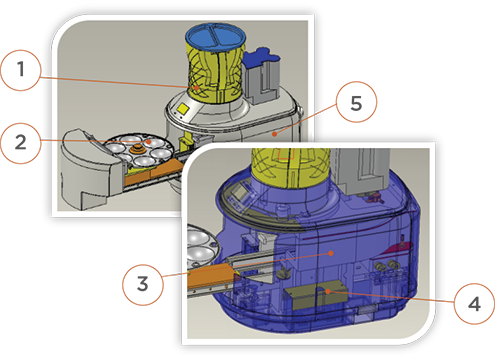 Recent accomplishments, if any: Leveraging years of new product development experience, we recently developed a kitchen appliance from the ground up that automatically produces "idlis", a breakfast staple popular in India. We call it Quidli. Idlis are produced today by a conventional process that is time consuming, inefficient and wastes water and energy. Quidli is 4 times faster, consumes 1/4 of the energy and 1/5 of water of the conventional process! So? You think we’re a match made in heaven? To set up a date, just click here. Or call me maybe? 248-932-5295. We’re waiting.